It offers tools to use for self-review and identification of key issues for improvement, as well as identifying common challenges that staff face and practical examples of how these challenges can be overcome. The book is not written for the academic, but rather those of us who work with young children each and every day. It covers all aspects of establishing, auditing and improving Early Years settings and outcomes for children. 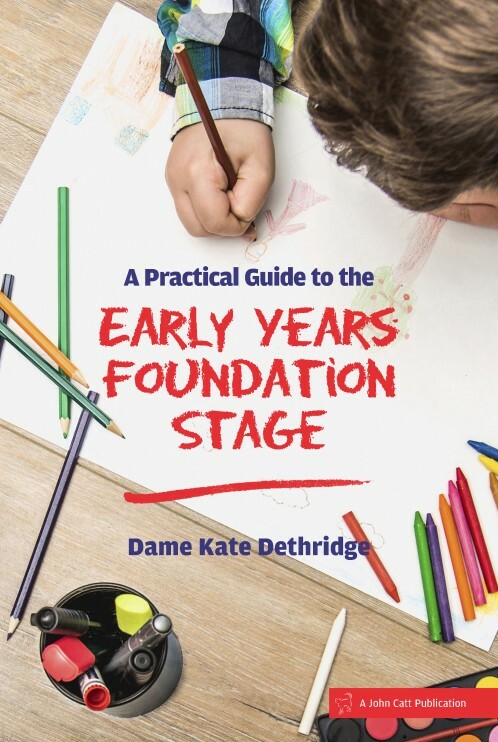 Whether you are a childminder, working in a private nursery or in a school, ‘A Practical Guide to the Early Years’ will support you in reflecting on your own practice and that of your setting. By working your way through each chapter, you will gain a clear understanding of what excellent provision ought to look like and what you can do either as a manager or as a staff member to make necessary improvements. Dame Kate has spend more than 30 years creating outstanding provision as a school leader and visiting hundreds of Early Years settings as an Ofsted inspector and National Leader of Education. Her experiences have given her great insight into what really works and how best we can secure the best possible outcomes for our children. This is not a book based on theory but on the everyday experience of successful practitioners who know their craft, know how to get the best out of young children and know what makes highly effective teams and settings.